Chucking Reamers is a tool for enlarging holes and is used in metalworking. We are into the manufacturing of different kinds of dreamlike adjustable reamers, Tapping Reamers, Ridge Reamers, Judy Reamers etc. We are also a reputed hand reamers manufacturer. Our reamer’s usability in various machines for various applications like in lathe machine for turning, growing and threading have placed us among prominent machine reamers exporters from India. 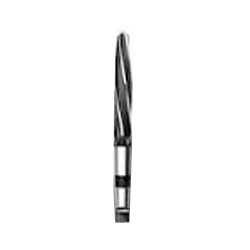 We are engaged in providing a wide range of Taper Pin Reamers. These are made from high quality raw material. These are provided in different specification to meet the diverse requirement of client. Our wonderful reamers are used for reaming tapered holes in work. The precision design of our tapered pin reamer provides exceptional quality and accuracy. Offering a wide range of Hand Reamers in different specification to meet the diverse requirement of client. These are made from high grade raw material. 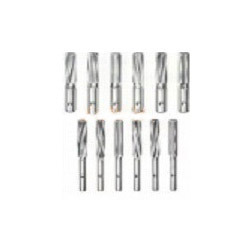 These reamers will produce tapered holes of a specific taper size and of a good surface finish. Along with this, our experts monitor every stage of production, so as to maintain higher standards of quality. 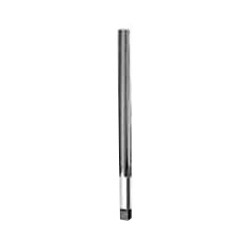 Our client can avail from us a wide range of Shell Reamers. We provide these in different size and pattern to meet the diverse requirement of client. 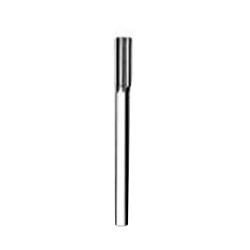 Our highly-functional shell reamers are rotary cutting tools designed to enlarge and true a hole to size and contour a previously formed hole. These are made from high quality raw material. We are committed to offer a vast collection of Parallel Shank Hand Reamers with high quality standards to our clients in different parts of the world at market leading prices. Manufactured by our talented designers these reamers have all the features of the best product and can be availed in different specifications as tailored solutions. Further, these reamers are fabricated using high grade factor input, which ensures high durability and reliability in products provided to our clients. Looking for Industrial Reamers ?